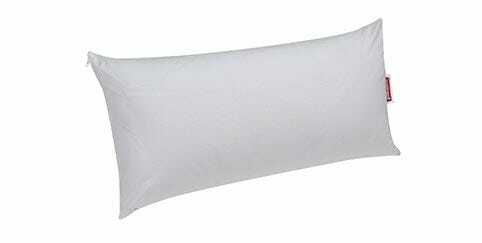 Pillows which are ideal for sleeping on your side or in a foetal position, which is the most common. 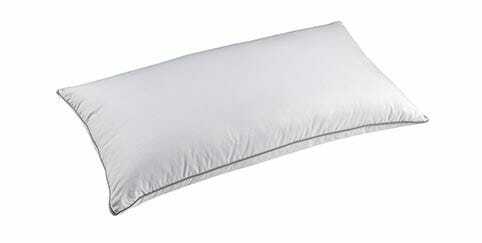 Pillows which are ideal for sleeping face down. 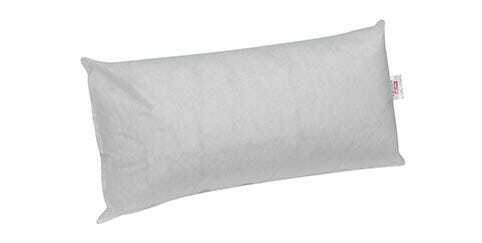 Pillows which are ideal for sleeping face up or in a log position. 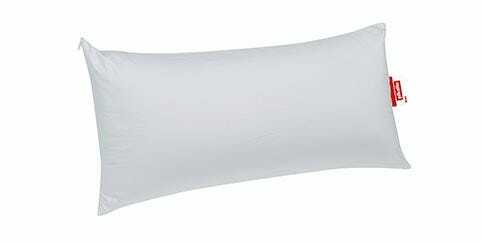 Pillows which are ideal for changing position while sleeping. 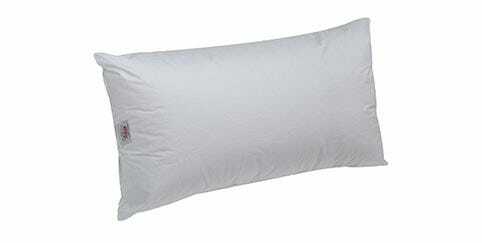 Pillows which are ideal for children and teenagers, breathable, anti-allergenic and with low firmness. We have all materials so that you can achieve a perfect sleep. It reacts to temperature alleviating the pressure applied on the neck zone. Fluffy and soft to the touch. Choose the firmness level which best suits your preferences. 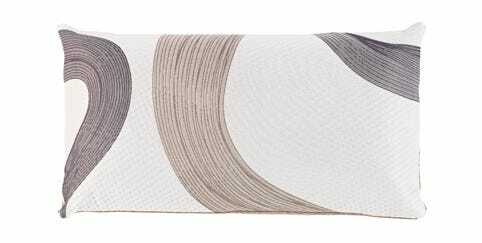 In Pikolin you will find the pillow that suits you best: soft, comfortable, adaptable... 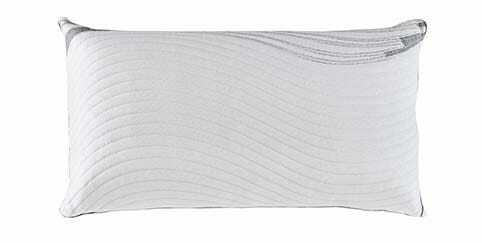 The pillow is a determining factor when it comes to providing a healthy, restoring sleep. 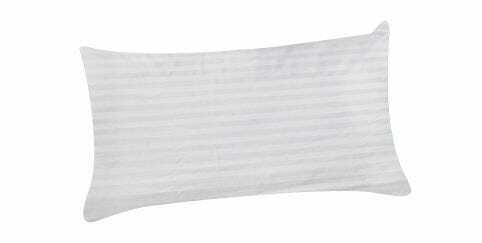 Enjoy an exclusive Pikolin fibre, incomparably soft. 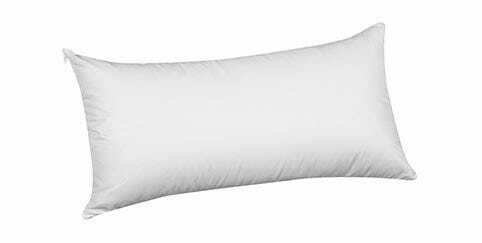 Very firm pillow, ideal if you prefer to sleep on your side. 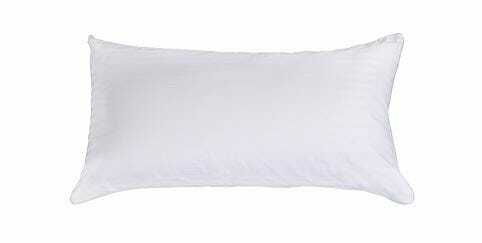 Pillow 100% with Micro-fibre filling. Medium-high firmness. It is therefore recommended for people who have problems with their necks. 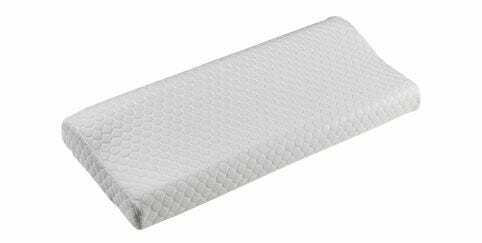 Recommended for hot sleepers who seek a fresh and firm pillow.